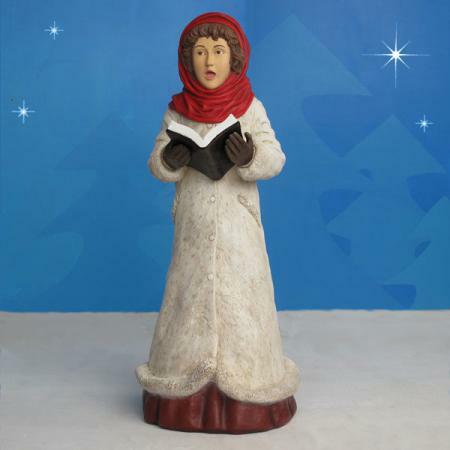 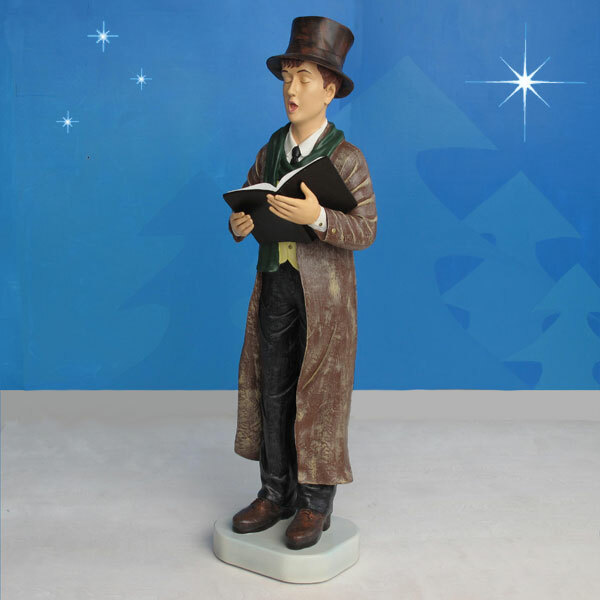 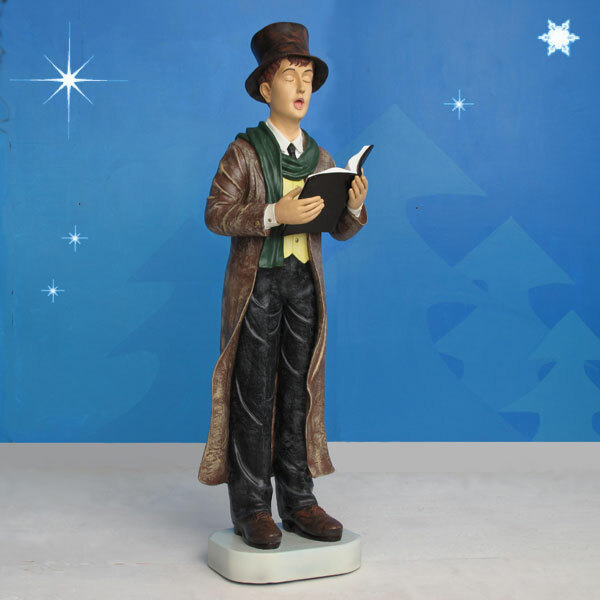 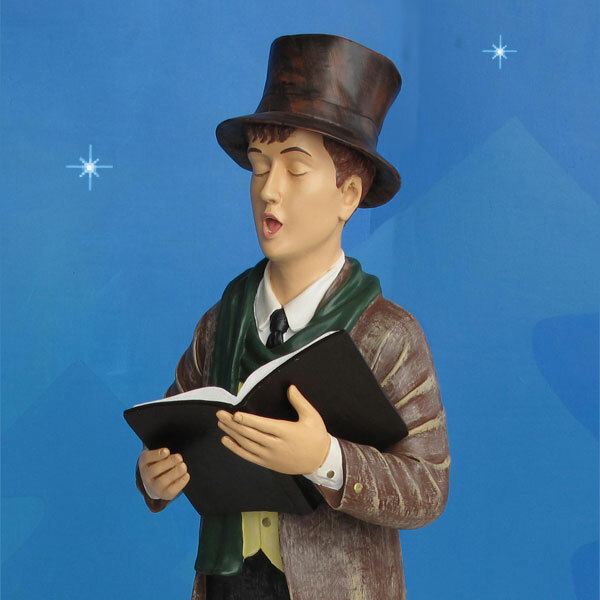 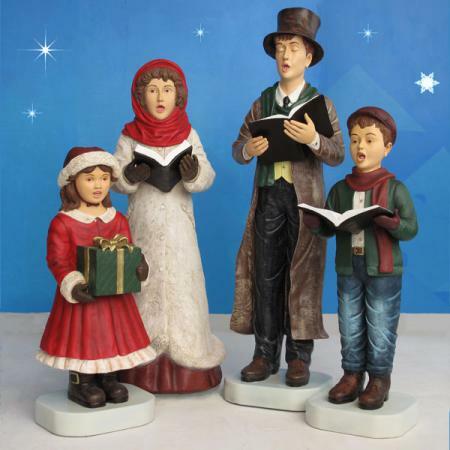 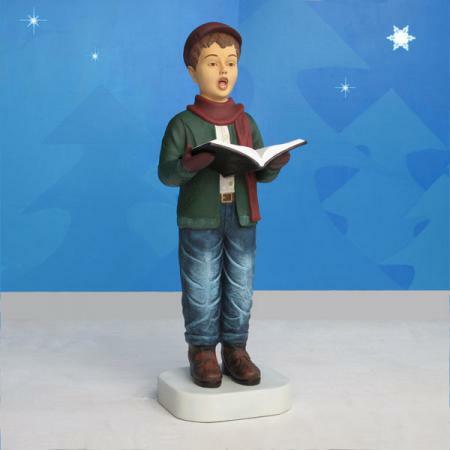 This attractive 54" Caroler Father is dressed in Victorian costume and is composed of durable fiberglass. 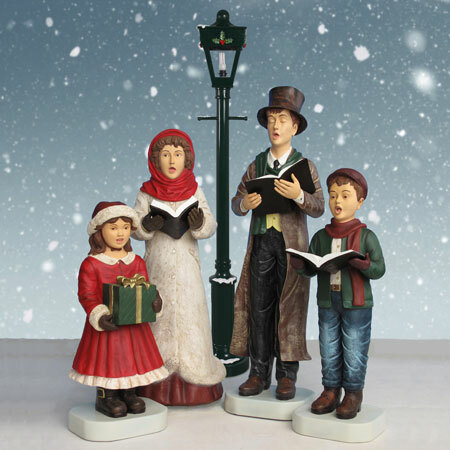 This is part of the Caroling Family set - see Item 32700. 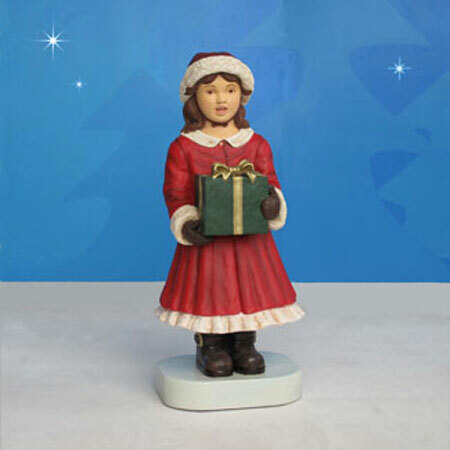 Shipping Dimensions: L 20" W20 H59"